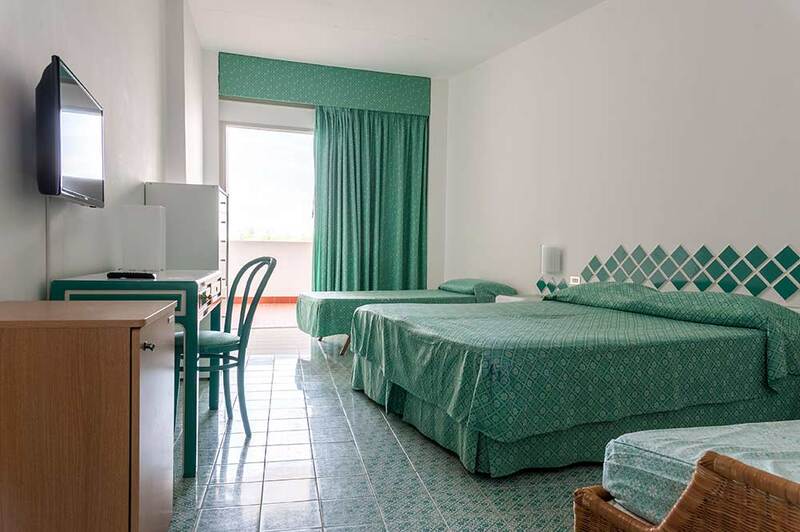 The rooms are of different sizes, some with a small terrace, facing the sea side or the mountain side. 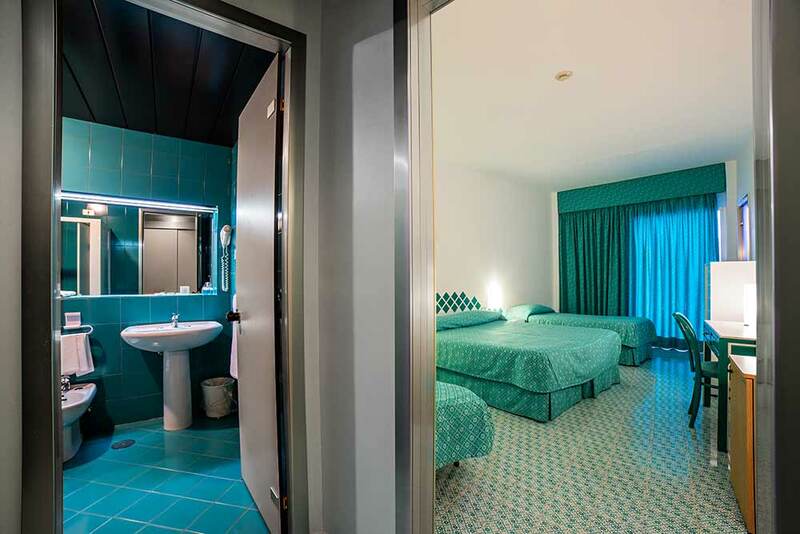 The rooms are equipped with safe, telephone, color TV, mini fridge, air conditioning, hair dryer, bathroom with shower, fire detector. Room service is available.